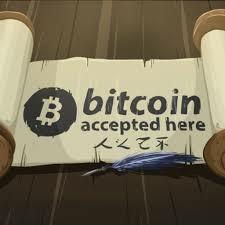 China’s oldest technology publication, the BSTR (Beijing Sci-Tech Report) has announced that that it will soon be accepting Bitcoin through its platform. As of next year, 2019, BSTR will be offering its yearly subscription at a crypto price of 0.01 BTC which is equivalent to $65. In its official statements, the publication stated that it aims to promote the use of Cryptocurrency and Blockchain technology in a practical setting starting with the integration of the dominating Crypto in the sector. The decision of BSTR to absorb Cryptocurrency as one mode of payment on its platform comes at a time when the crypto sector in China is stifled by a ban. As of last year September, there has been a ban imposed on investors from trading in Crypto whether it be on Crypto exchanges or OTC (over-the-counter) platforms. This ban is not only effected by the government but by the domestic financial authorities as well. Through the blanket ban imposed on the sector, the regulators in China directed all financial institutions in the nation including banks and fintechs to censor all payments that are linked to Cryptocurrency. 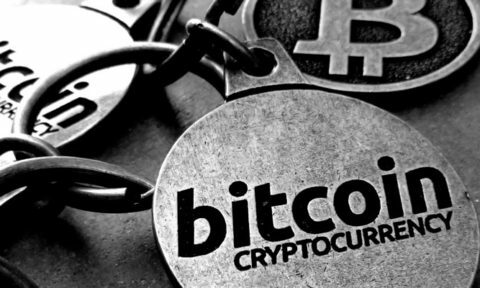 Therefore the decision by BSTR to accept Bitcoin indicates that though the ban on the Crypto sector is still being implemented, the Crypto sector is still somewhat active. As recently reported by CNLedger, a news network in China, a hotel based in the nation has begun accepting Crypto payments, specifically Ethereum, as a way of attracting the niche market that is actively dealing in Crypto within the nation. 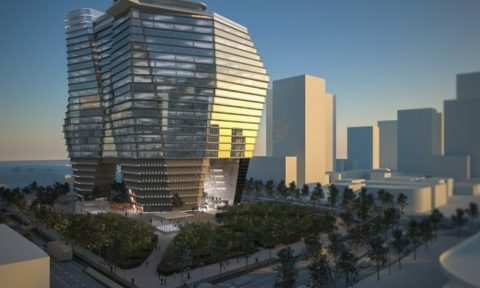 The report stated that the hotel, named the Ethereum Hotel, will be the first such establishment within the nation to accept Crypto as a mode of payment and will be opening in the Sichuan Province. In a previous interview by the SCMP, TideBit’s COO Terence Tsang said that even though the government of China had imposed a crackdown on Crypto activities within the mainland, there was still an active Crypto sector that was operating through investing in digital assets in overseas jurisdictions like Hong Kong. Tidebit is a Crypto exchange operator based in Hong Kong. He explained that the recent warnings by the government and increased scrutiny of foreign crypto platforms were as a result of small exchanges’ claim that they were foreign entities when indeed they were operating within the country. Trading in Cryptocurrency within China even in the presence of the ban has been made possible by the development of Stablecoins which are fully audited such as Gemini and PAX. 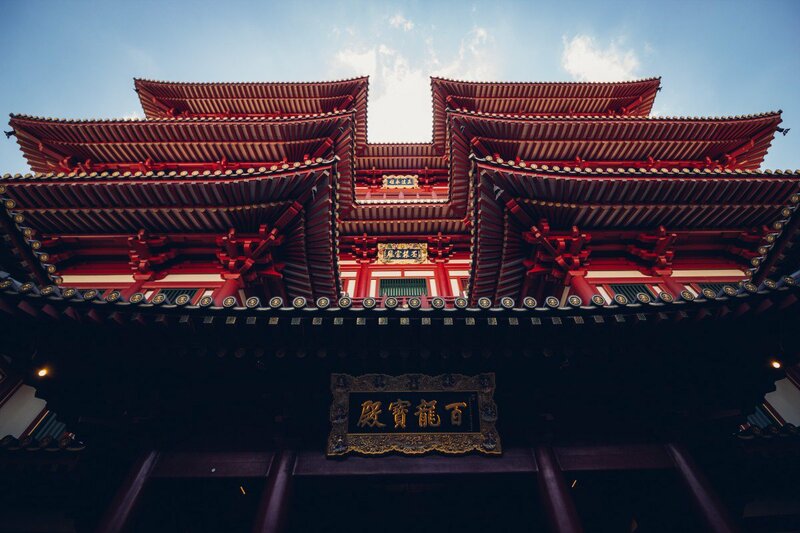 These Stablecoins have allowed investors within China to trade in Crypto through the use of international Crypto exchanges dealing only in Digital Assets. A source within the exchange market intimated that trading in such a way was still possible despite the ban as a crackdown was virtually impossible as it would require the government to ban VPN. 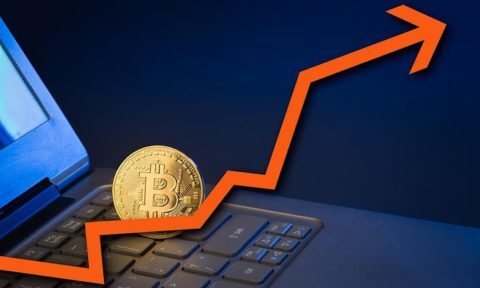 The publication has announced that should Bitcoin’s price experience the exponential increase that many have predicted, it will be offering a refund to people who purchase the subscription at the first offer price of 0.01 BTC.